When Showing your Home – Should You Stay or Should You Go? When agents are showing your home to a prospective buyer, sellers often wonder should they stay or should they go? Some reasons sellers want to stay are because they think agents and buyers won’t be able to find everything, that they must be there to point out important features. Truthfully, most just want to be present to see buyer reaction firsthand. Sellers should be aware that at the very least buyers feel uncomfortable when they are present, and that it can actually kill a sale. Buyers often won’t even open closet or cabinet doors when the seller is home, and when they cannot view a house comfortably, they’ll hurry up and move on to the next one. Sellers want to talk, and not just about the house. You never know when a buyer will be turned off by the mood of the seller, or by a statement the seller makes. Buyers are there to look at the house, not chit chat about hobbies or the weather or worse–politics and other controversial topics. 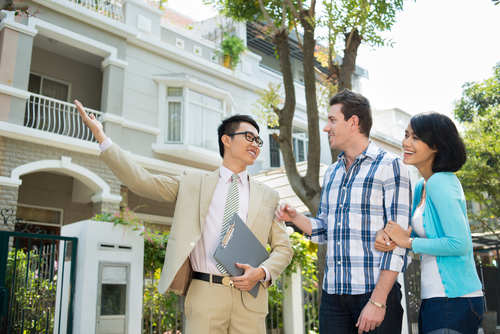 If you (the seller) must be home during a showing, perhaps just go outside, take the dog for a walk or stay put in one location, do not wander around with the agent and buyers.  © Real Property International LLC. All Rights Reserved.